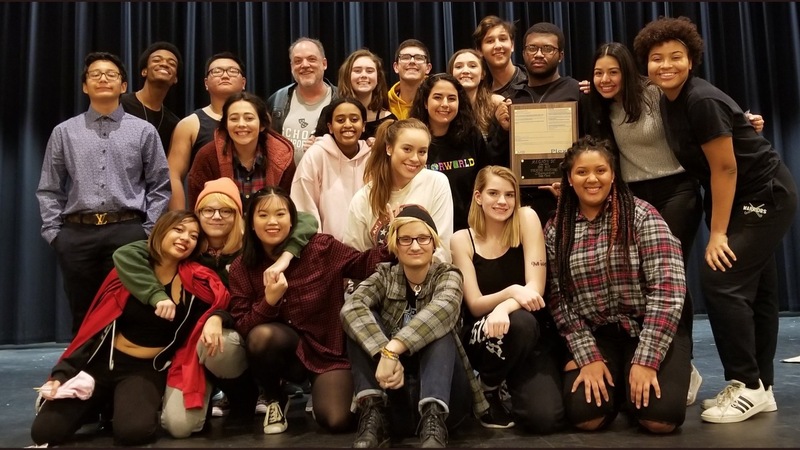 Wakefield has been racking up recognition across the board, and the theater department is no exception. 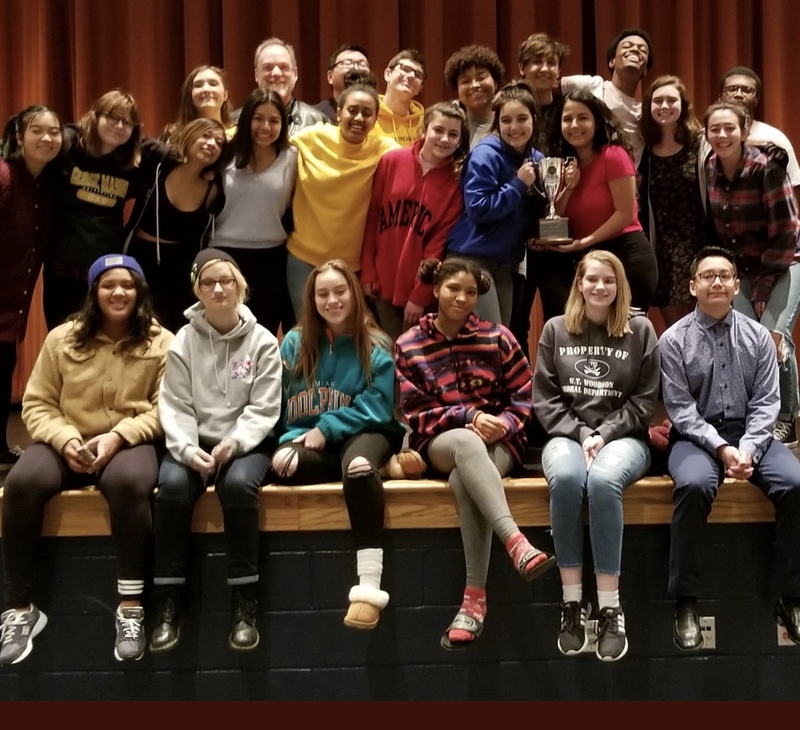 Their one-act play, Runaways, earned them first place at Region VHSL! This one-act play centers around teenagers who have all runaway from home. Each character delivers a monologue answering a single question: why? The audience is left to stitch the story together. This play may be short, but every minute is filled with an accompanying song and dance to help the characters unfold. They are more confident than ever and ready to face their next challenge: Super Regionals! Zitalli said, “Let’s hope we go to States!” Be sure to support our actors at Super Regionals this Saturday, February 9, at Briar Woods High School. The competition begins at 8a.m! We can’t wait to see them shine on stage! UPDATE: Our Thespians did it! They won first place at Super Regionals last Saturday! On to States! The State competition is on Saturday, March 2nd in Charlottesville.